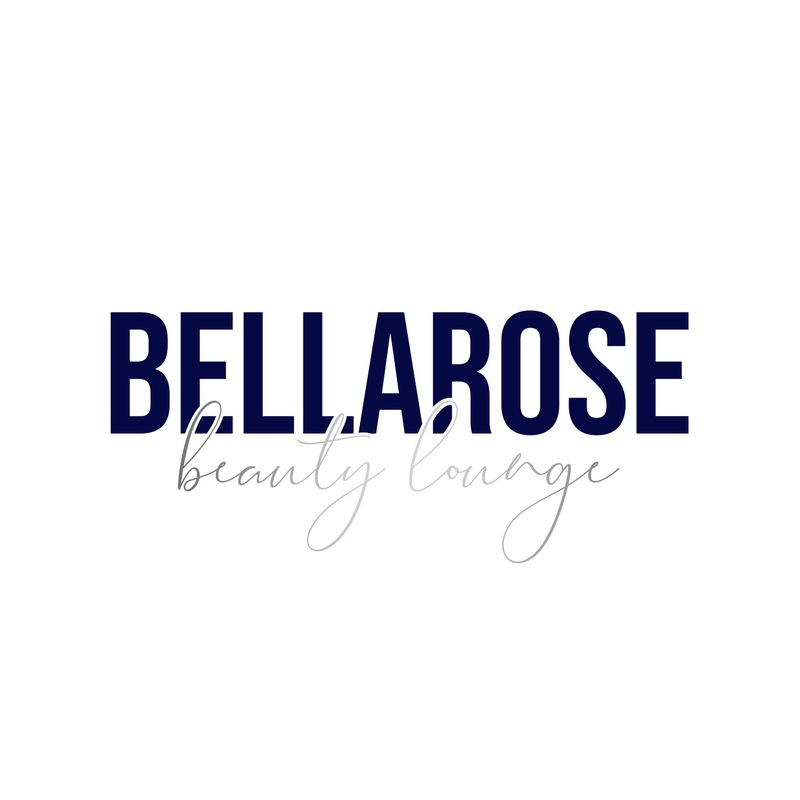 Welcome to BELLAROSE BEAUTY LOUNGE! HEALTHY natural lashes ONLY. Shan cannot perform services on lashes that are not long enough or healthy enough to handle a full set. PLEASE READ BEFORE BOOKING EYEBROW SERVICES! You are unable to receive eyebrow services if you are currently pregnant/breastfeeding, taking any medications outside of vitamins or birth control pills, tendency to keloid, diabetes, or medical conditions such as cancer, autoimmune disorders, circulatory and bleeding disorders, blood thinners or retonoids, skin irritation in service area, sunburns, waxing (must wait three days), and botox. Please contact shan.mccarver@gmail.com if you already have PMU. This service is for BBL clients only that have been previously serviced and need to schedule their 4-6 week touch up. This service is for BBL clients only that have been previously serviced and need to schedule a 6 month touch up. Eyebrow touch-ups are recommended every 8-12 months after your last visit. Brow services received after 12 months is required to pay the original price. 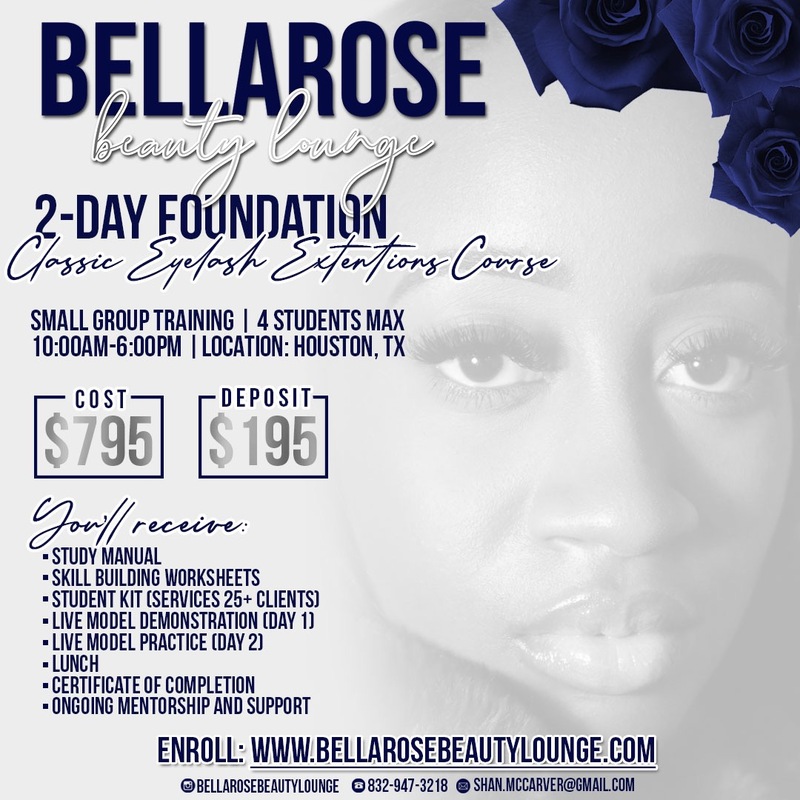 If you did not originally get your brows serviced by BBL, please contact me directly at shan.mccarver@gmail.com prior to booking your appointment. A $100 discount will be applied for BBL existing clients only if booking within 8-12 months after your last visit (use code: ANNUALBBLBROWS). No further discounts may be applied. Classic is extending one natural lash at a time for a natural appearance. A refill is recommended every 2 weeks to maintain fullness. Hybrid is a Classic & Volume mix for a more fuller but natural appearance which is the application of Classic lashes and 5D Russian Volume fans being applied to one natural lash at a time. A refill is recommended every 2 weeks to maintain fullness. Russian Volume is a more fuller and dramatic look which is the application of up to 8D Volume fans being applied to one natural lash at a time. A refill is recommended every 2-3 weeks to maintain fullness. This service is NOT a full refill - touch ups only! Clients will receive 45 minutes of fill time, please book accordingly. Lash Bath not included. There is a 10-day MAX on this fill. Eyelash extensions must be removed professionally to avoid damaging the natural lash.